Mateusz Skubiszewski was appointed Piotr’s second-in-command and he now holds the position of Deputy Head of Capital Markets CEE. Mateusz has more than 20 years of experience working in key positions in financial institutions and organizations from the property sector, this to include five years with BNP Paribas Real Estate Poland. Prior to joining the company, he worked for the ING Group, the mBank Group (formerly BRE Bank), and the LHI Group. Mateusz is a graduate of European University Viadrina Frankfurt. He additionally graduated from the Academy of Strategic Leadership run by the Canadian Management Institute and participated in a PhD programme at Kozminski University. As of the beginning of the year the position of Head of Residential in Capital Markets is held by Anna Baran. Anna joined BNP Paribas Real Estate at the beginning of 2016 as Deputy Head of Valuation Department. She has more than 17 years of experience working in the commercial and residential property sector. She previously worked for Knight Frank and Savills. Anna holds a master’s degree from Cracow University of Economics and she additionally completed a post-graduate programme in property valuations run by Warsaw University of Technology and the College of Estate Management, University of Reading. She has been a member of the Royal Institution of Chartered Surveyors since 2013. Karolina Wojciechowska and Elodie Lamelot were promoted to Senior Consultant. Karolina Wojciechowska has been with BNP Paribas Real Estate Poland since 2016, where she is primarily responsible for the retail sector. She gained her experience working for Colliers International and EY. Karolina is a graduate of Warsaw University of Technology. 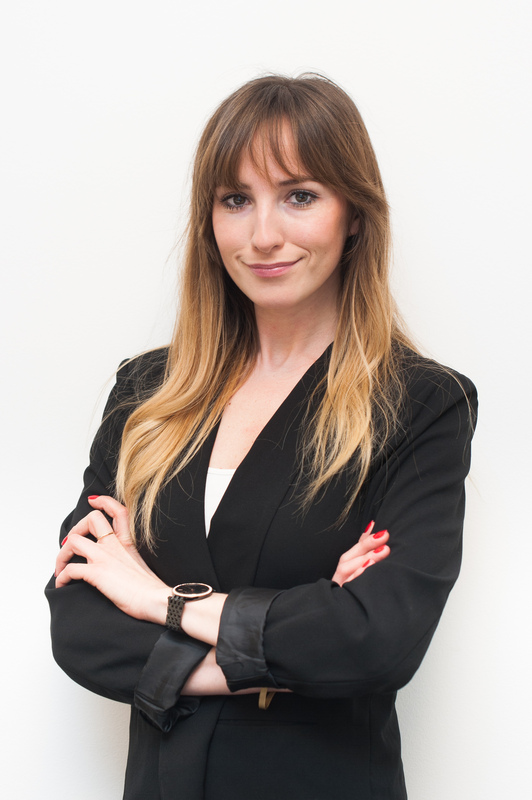 Elodie Lamelot has also been with BNP Paribas Real Estate Poland since 2016. She previously held the positions of Financial Analyst and Investment Consultant. 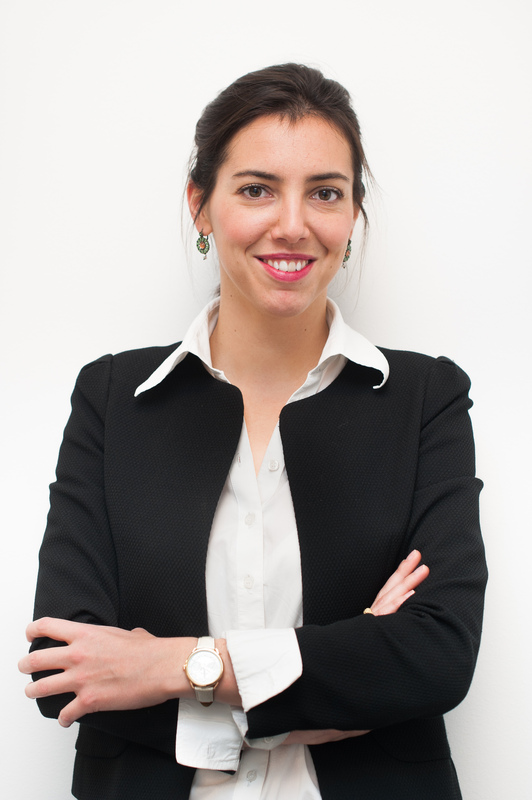 Elodie gained her experience working for AXA Investment Managers, Foncière des Régions (Covivio) and the BNP Paribas bank. 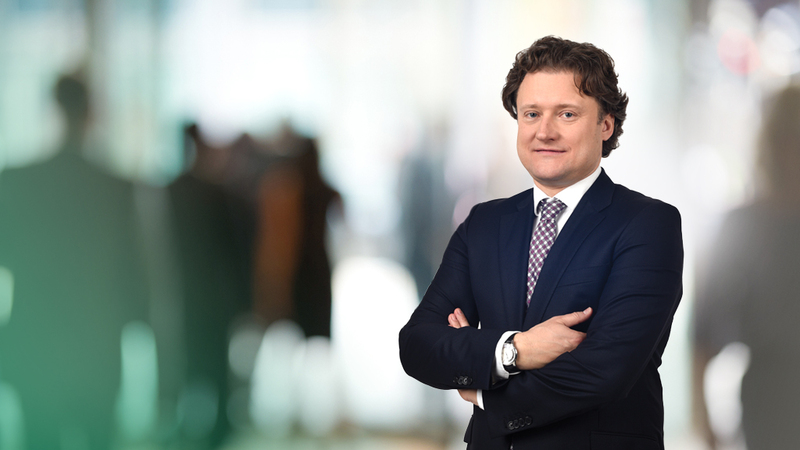 Furthermore, the Capital Markets team at BNP Paribas Real Estate Poland was joined a few weeks ago by Jarosław Piejak in the position of a Consultant. 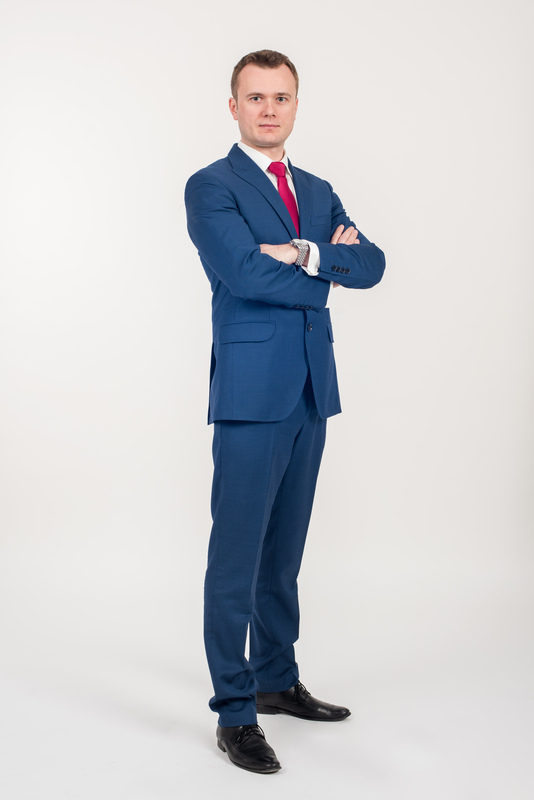 Jarosław gained his experience working for Apleona GVA Poland and Colliers International. He is a graduate of Warsaw School of Economics. 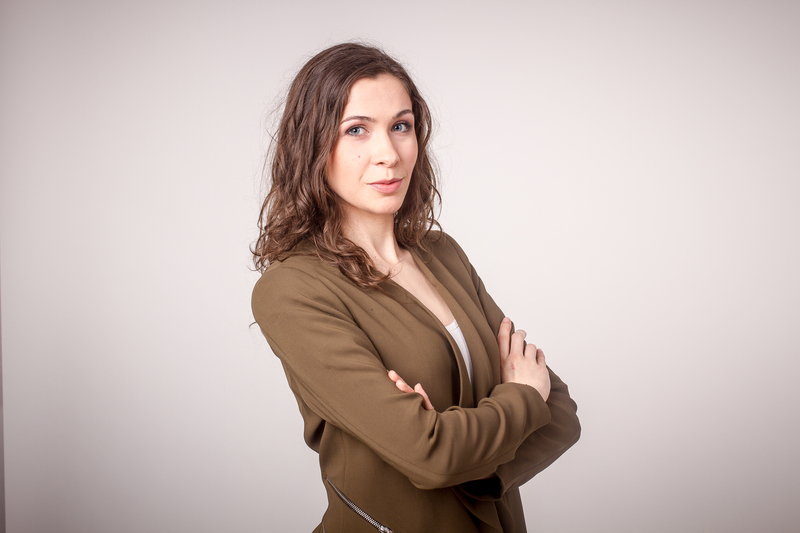 Additionally, the team has been strengthened by Katarzyna Klepacka who holds the position of a Junior Consultant. The Capital Markets department for Central and Eastern Europe provides transaction advisory services in respect of property purchases/sales, property portfolios, institutional restructuring and investment project financing arrangements. 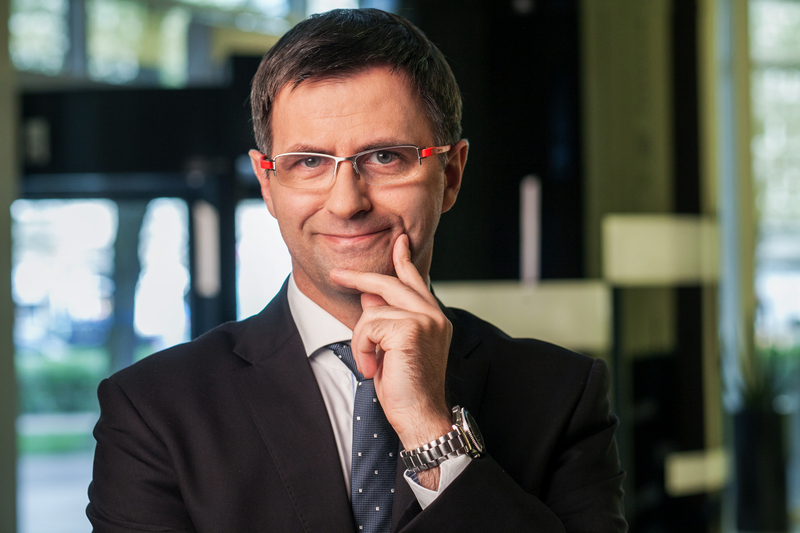 Jan Bohata, has joined the Capital Markets Department at BNP Paribas Real Estate in Czech Republic. Jan took up the position of associate director and is a commercial real estate financing expert with experience gained in the banking sector.